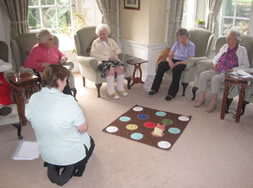 We regularly hold open days and events for our residents and guests. Our calendar shows the events we have planned for the coming months. Tip: Keep up to date by adding our calendar to your google account or icalender enabled device/software such as Outlook.